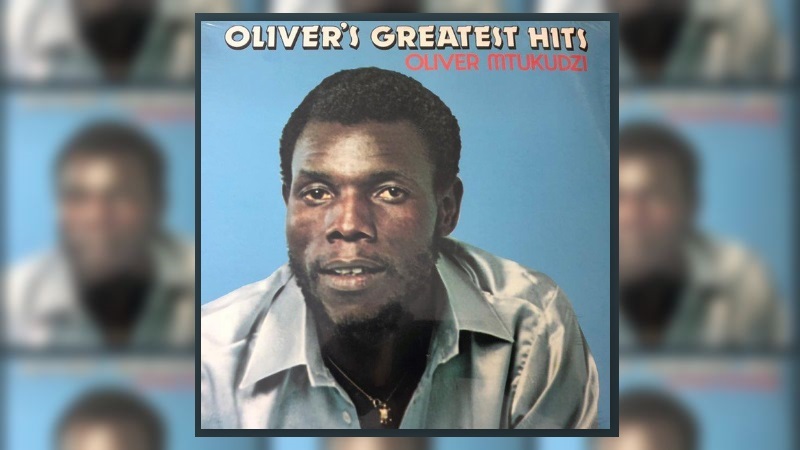 Zimbabwean jazz musician Oliver Mtukudzi has passed away at the age of 66 after battling with diabetes. Mtukudzi rose to fame in the 1970s and was considered an icon in the Southern African music industry. Some of his most loved songs included “Neria”, “Wasakara”and “Todii”. He was also well known for his political activism and was a UNICEF Goodwill Ambassador in Africa. In the wake of his death, musicians, celebrities and fans took to Twitter to post their favourite memories with Mtukudzi. Mtukudzi died exactly a year after his friend, South African jazz musician Hugh Masekela. The president of Zimbabwe, Emmerson Mnangagwa also paid tribute in a tweet.